Here is your opportunity for for the perfect second home, year round getaway or investment opportunity! Set your sails for "Sail Station" and enjoy sound front living at its best!! 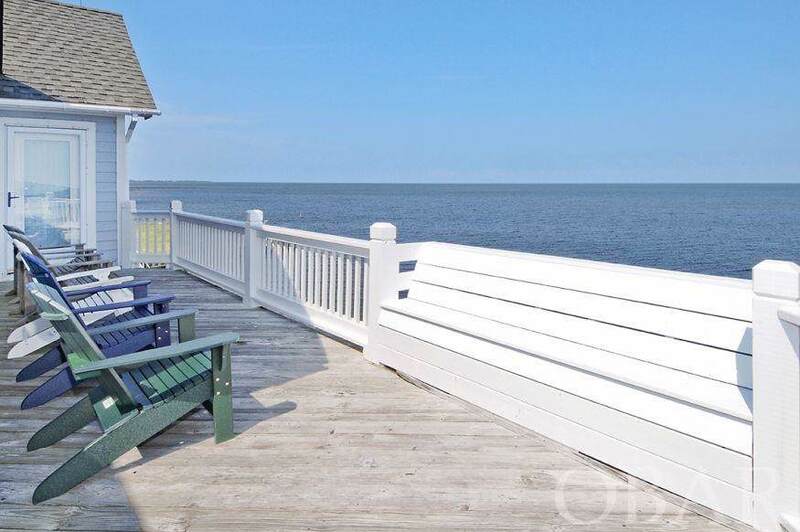 This spacious sound front home is a waterman's delight with unobstructed views of the Pamlico Sound from all levels. 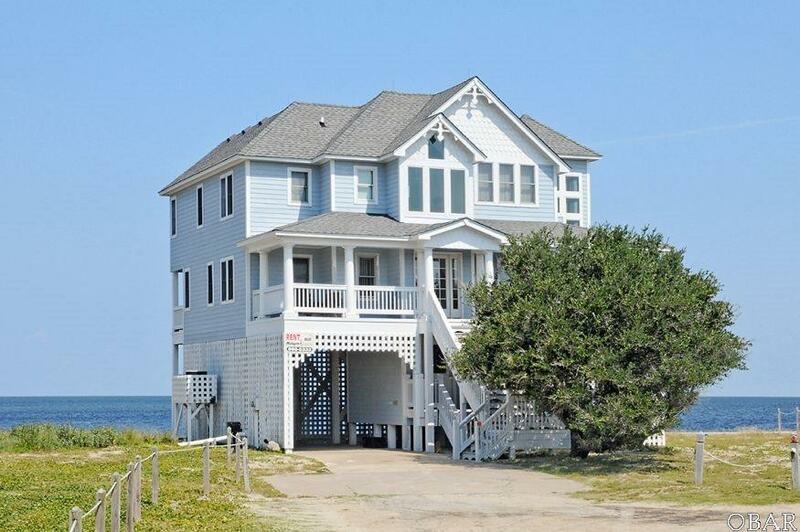 Convenient sound access directly behind the home offers adventure and fun for all ages in the calm, shallow waters - enjoy wading, crabbing, and exploring the Pamlico Sound! Launch your kayak or catch the breeze kiteboarding or windsurfing in the peaceful waters. This 4 bedroom, 3-1/2 bath home has been beautifully maintained by its original owners and is a must see! The top level has an open design, cathedral ceilings and incredible windows to maximize the natural light and spectacular views. 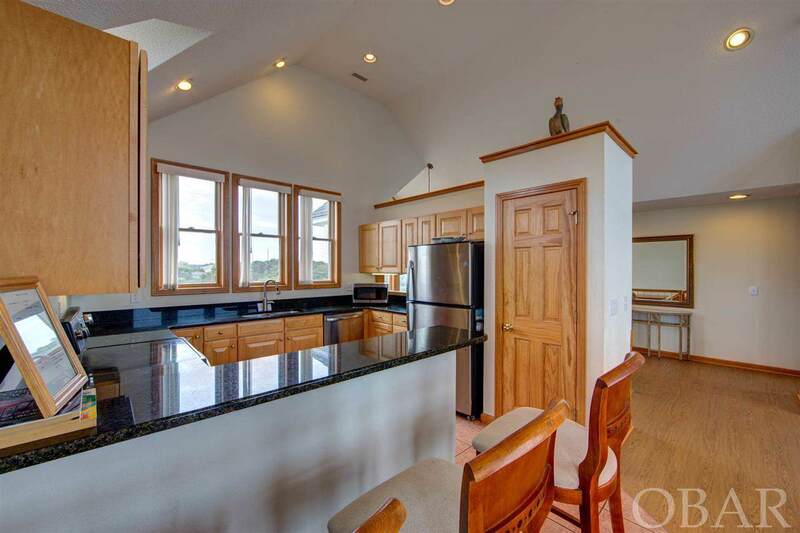 This space includes the kitchen with a breakfast bar, adjoining dining and living areas with slider doors for easy access out to a sound front sundeck with built-in benches. Off the living area is a king master suite with a walk-in closet as well as a private bath with Jacuzzi tub and separate shower stall. The lower level bedrooms each have access to covered decks, where you can feast your eyes on stunning sound views and relax in the salty breeze. This home has the perfect location...just a short walk or drive to all the sights, shopping and dining in Buxton village while offering a very private and relaxing atmosphere. 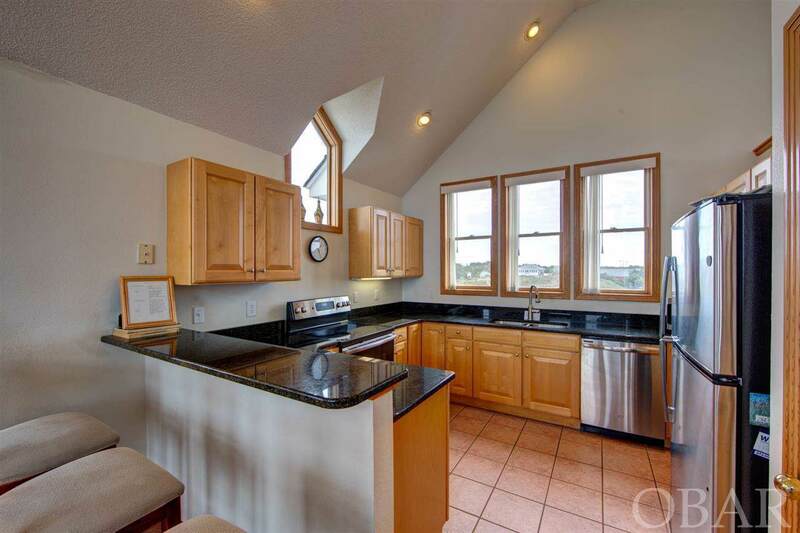 Hot tub, multiple level decking, unobstructed views and the sunsets of your dreams await you at "Sail Station". This one is too good to miss...visit today! !